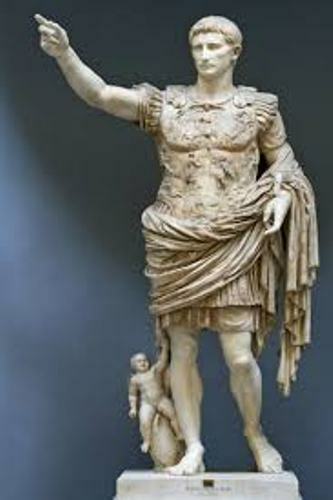 Rome was ruled by Republic Government when Augustus was born on earth. The people who sat on the government were elected and became the officials. Gaius Octavius Thurinus was his birth name. But he was called Octavian in the later life. Who was the father of Augustus Caesar? He was the governor of Macedonia. He was Gaius Octavius. Augustus was still the family of Julius Caesar because his mother was the niece of Julius Caesar. When he was four years old, his father passed away. He was raised in the village of Velletri. The location was near Rome. After the death of his father, he was raised by Julia Caesaris, his grandmother. She was the sister of Julius Caesar. His mother remarried again. 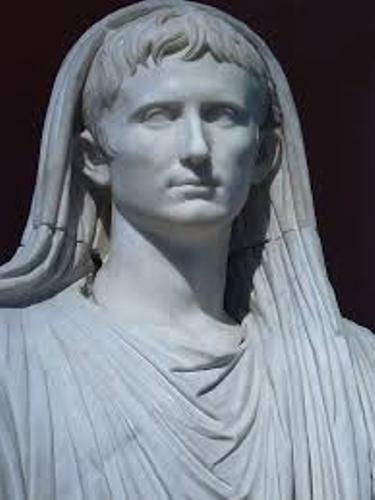 Augustus Caesar was involved in the politics of Rome when he grew up and became a man. He wanted to join his uncle, Julius Caesar in the war. Finally he was allowed to do it. Julius Caesar was impressed with his skill and persistence. 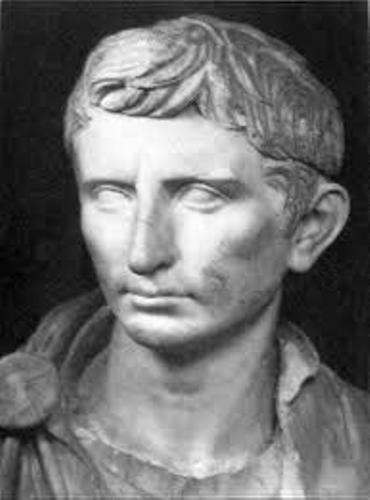 Augustus Caesar got his name and fortune since Julius did not have any son. Get facts about ancient Rome here. Julius Caesar became the dictator of Rome after he could defeat Pompey the Great. However, he was killed on 15 March 44 BC because people worried that it would become the last day of the Roman Republic. Julius Caesar adopted him as his son. Therefore, he became the heir. To take over the power in Rome, Octavian tried to gather the political support. Then he became the consul. Due to the Second Triumvirate, the power in Rome was divided for three men. Those were for Marc Antony, Augustus Caesar and Lepidus. However, they began to battle reach other. Octavian was unbeatable. He could defeat Lepidus and made him into his side. Then he defeated Antony who made allied with Cleopatra. 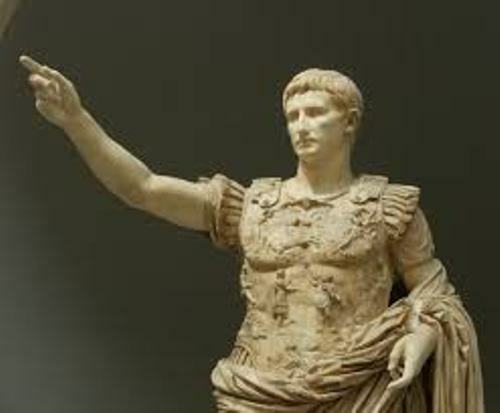 He was called Augustus after the senate gave this title to him in 27 BC. He became the first emperor of Rome. 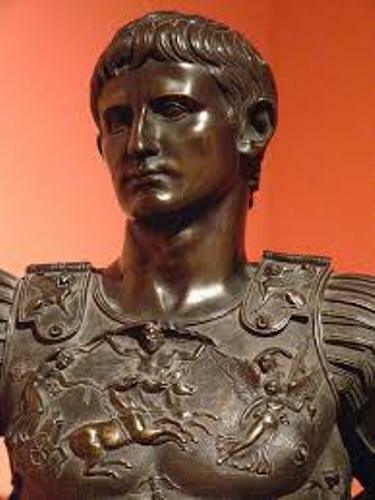 Do you have questions on facts about Augustus Caesar?